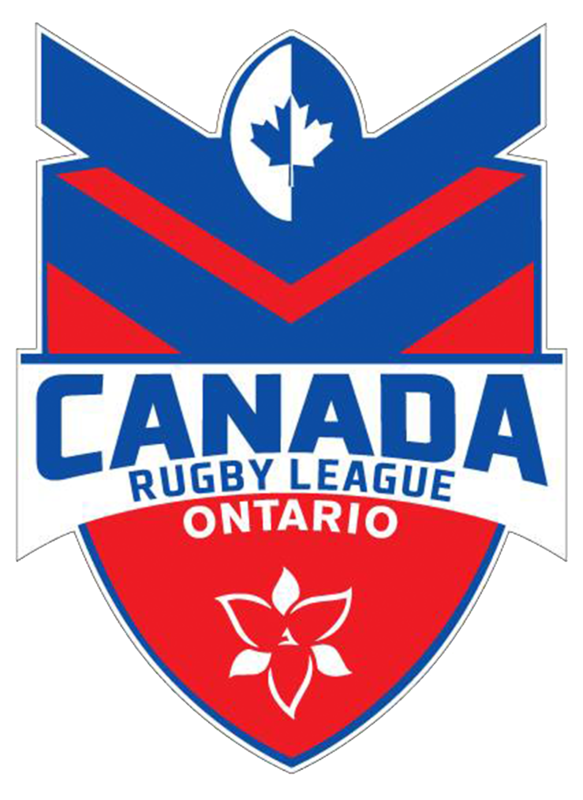 The Canada Ravens have only recently arrived home from a successful Rugby League World Cup campaign, but they are already preparing for the 2018 Commonwealth Championship which will be held in Brisbane, Australia on 23 and 24 February. Head Coach, Mike Castle, has named has his squad of 15 that will travel to Australia for the nine-a-side tournament. Of the 15 players, 13 are returning from the World Cup, with Alanna Fittes (Alberta) and Justine Pelletier (Quebec) being added to the squad. 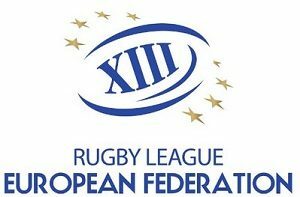 Since the World Cup, the Ravens have been ranked 4th in the RLIF World Rankings and will be the second highest ranked side in the tournament as England and New Zealand will not compete. The other competing nations in the tournament are Australia, Tonga, Fiji, Samoa and the Cook Islands. With a majority of players returning and the staff remaining the same as the World Cup, Castle believes the team is poised for a strong tournament. 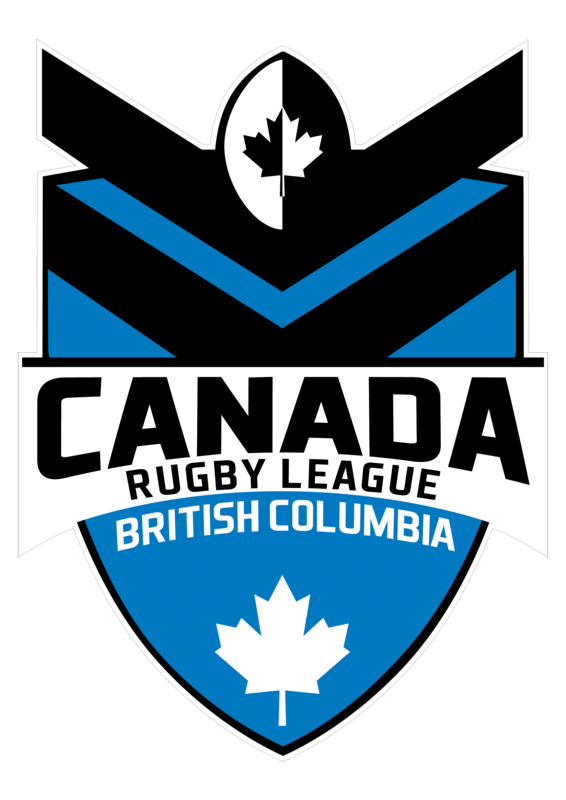 “Nines is a great product, and I think our players will really enjoy this form of the game,” Castle stated. 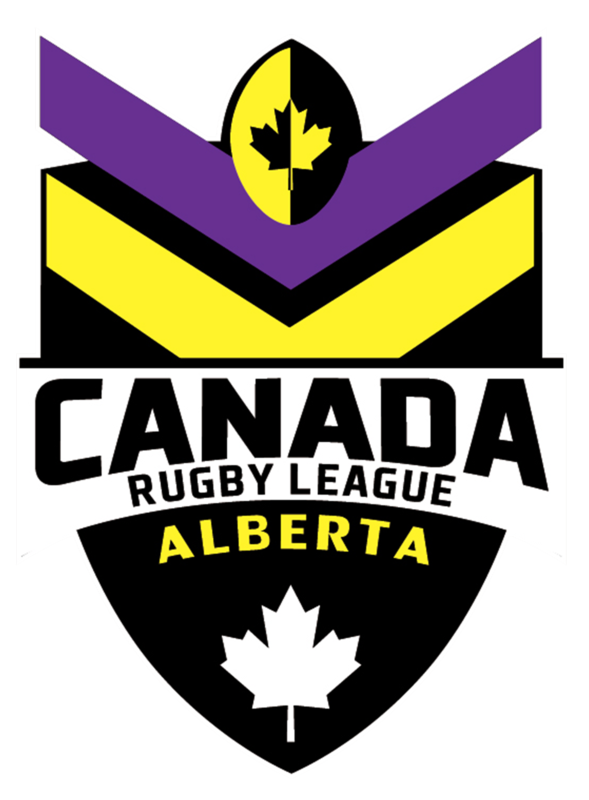 The Ravens are currently looking for commercial partners to support the team at the Commonwealth Championship, please email us if you are interested.